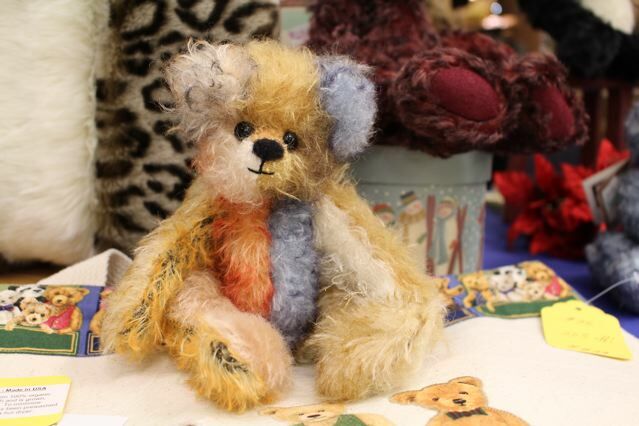 My artistic expression is in creating one of a kind, collectable Teddy bears. These aren’t toys for children but rather collectibles for adults with the heart of a child still within. 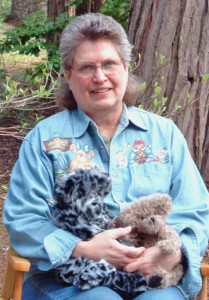 I use the very best materials for my bears – mohair fur from Germany and synthetic furs that look like the real thing. 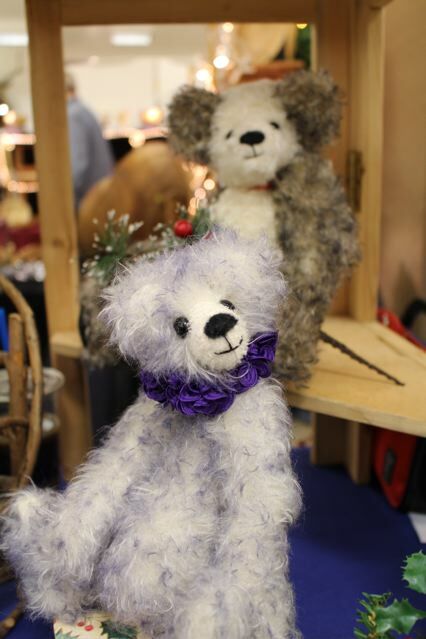 My Bears bring lots of happiness, joy and smiles to the heart. They make wonderful companions. My husband Bill helps out too – he installs the joints to make the bears life like and often cuts out the fabric for me to sew into lovable bears that you just want to hug. 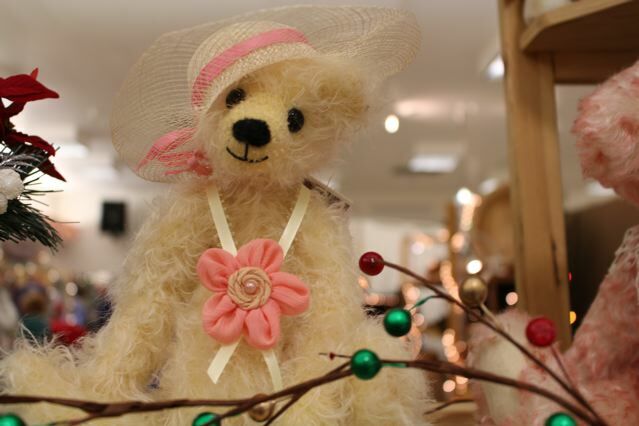 Each bear is stuffed with poly fill, plastic pellets or BBs to give it a nice firm, but touchable feel. 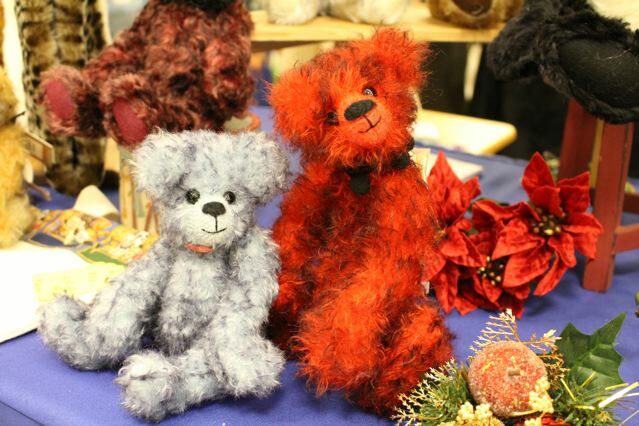 I started making bears in 2000 and attend many craft fairs and Bear shows each year. I have trained with several well know Bear artists in order to improve the look and expressions of my Bears. All my Bears are up for adoption.